India HoReCa Expo 2019 will be a 3 day B2B trade fair to understand the Hotel Restaurant, Catering & Cafe Industry. Exhibitors will get an unique platform and opportunity to showcase their products and services in front of a vast range of visitors which will help them to take their business to a new heights. India HoReCa Expo 2019 is the marketing platform for suppliers to the HoReCa industry to network, meet face-to-face and build key relationships with key buyers and decision makers in India’s hospitality and food service industry. A variety of exhibitors, including many international brands will showcase their most recent products and present a platform to discuss the latest innovations and trends in the industry. 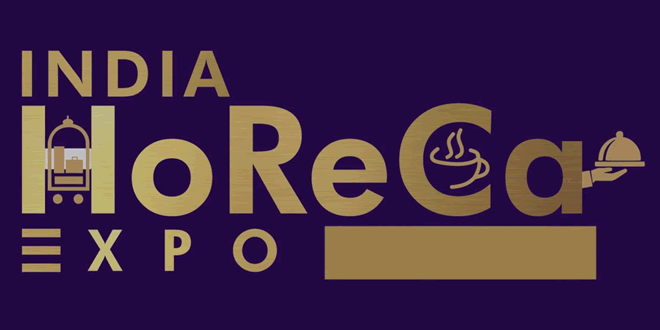 India HoReCa Expo 2019 is designed to bring together hotel, restaurant, cafe, food service and catering industry professionals under one roof, for professionals from all food service segments, it’s a great chance to learn something new, meet colleagues and catch up on the latest trends. In addition to a wide range of products and services for all aspects of the hospitality industry, the three-day event also offers an ambitious programme of activities. Such as culinary demonstrations, workshops and trend talks are interspersed with product demonstrations and seminars.